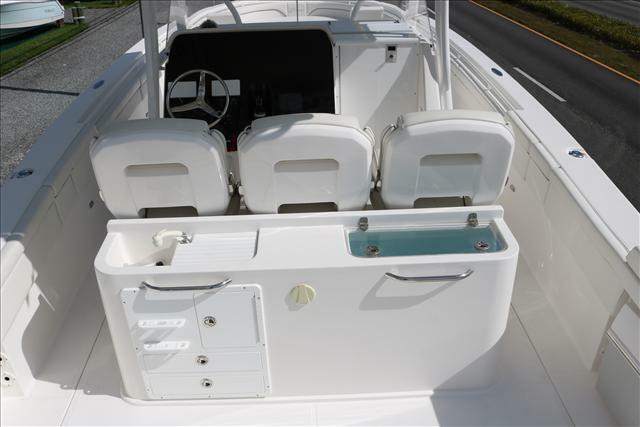 LIQUIDATION SALE! 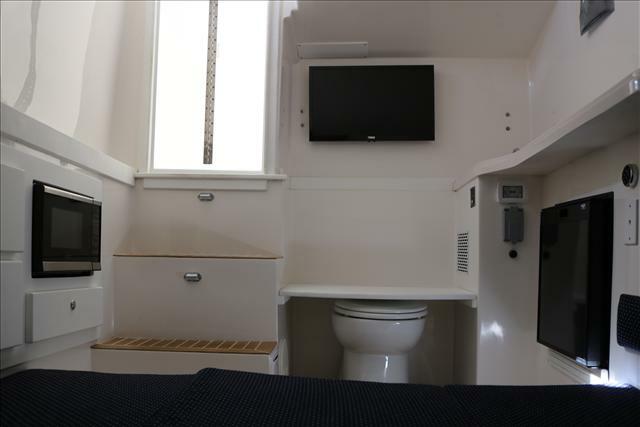 ONE ONLY AT THIS PRICE! 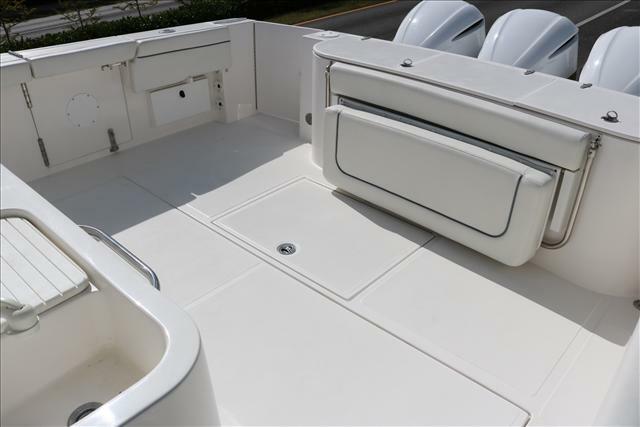 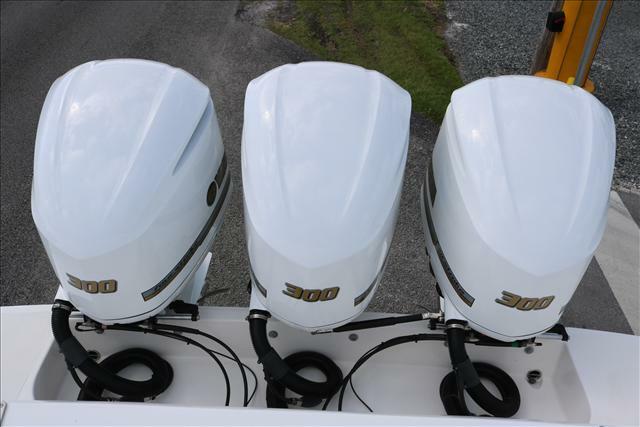 390 Stamas with Triple Yamaha 300HP Strength, Integrity, Stability, and 900 horse power of Yamaha Swagger is the foundation of what the largest Stamas Yacht off shore power house is built around. 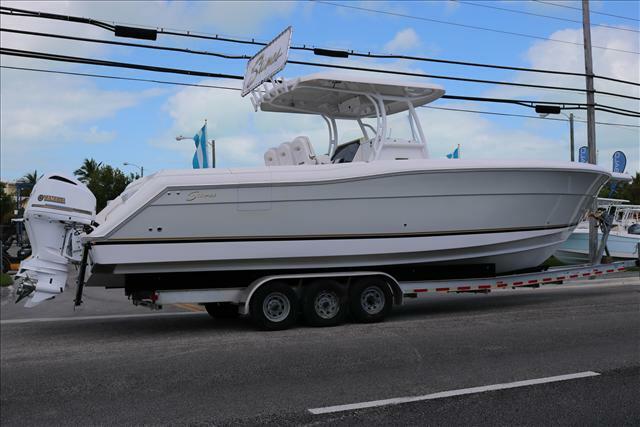 With an overall length of 41' and a massive class leading 12"6" beam the 390 Tarpon can handle anything you throw at her and get you to the fishing grounds safe and comfortable. 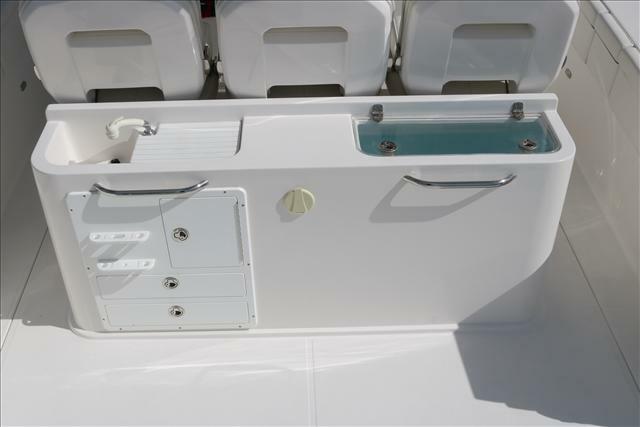 Stamas Yachts doesn't need all those flashy colors and wild interiors to impress your neighbors. 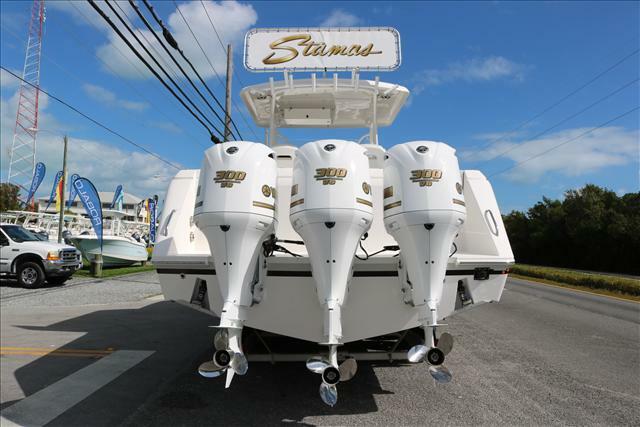 What Stamas does do is build the most long lasting, best riding hulls on the planet. 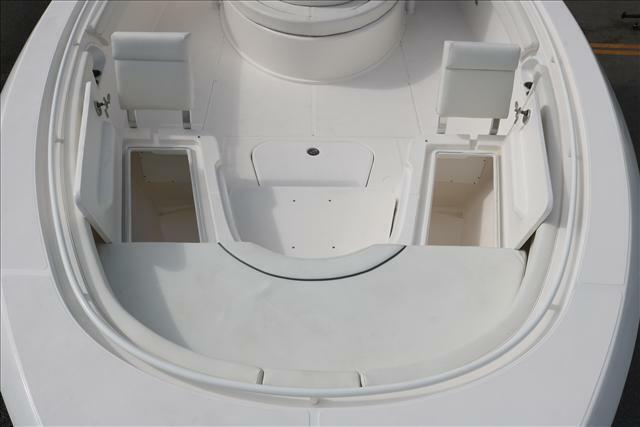 Since they pulled the first ever fiberglass hull from its mold in 1963. 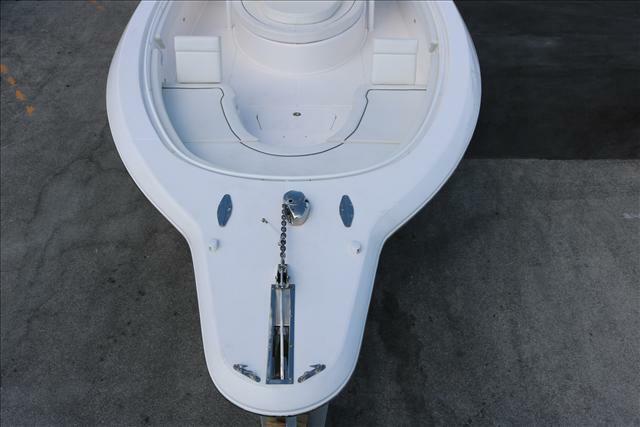 The latest technology in CAD design has refined the Stamas Yachts hull to run smoother, last longer, and give it's owners decades of service without compromise. 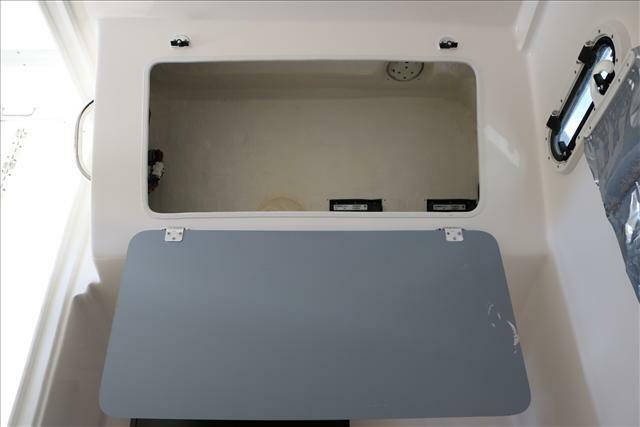 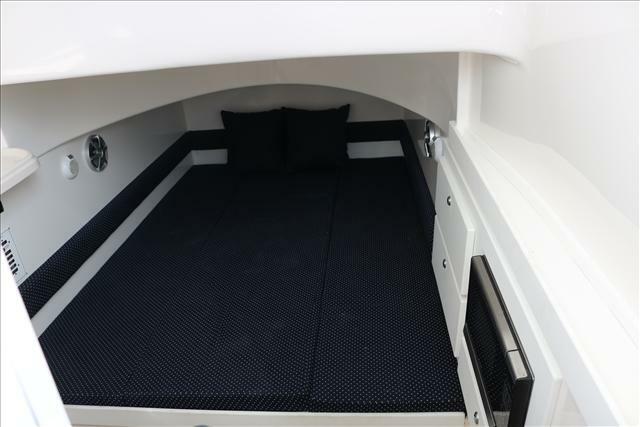 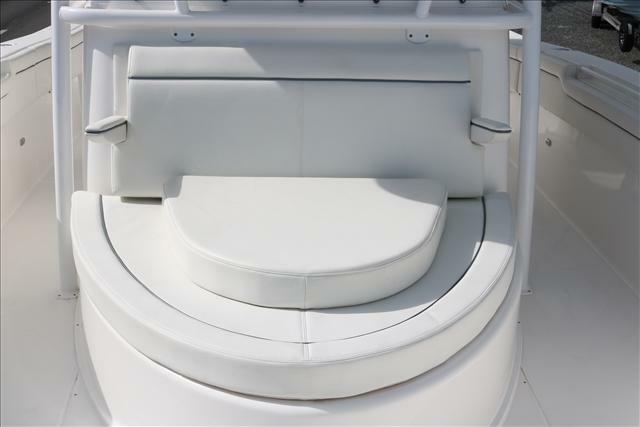 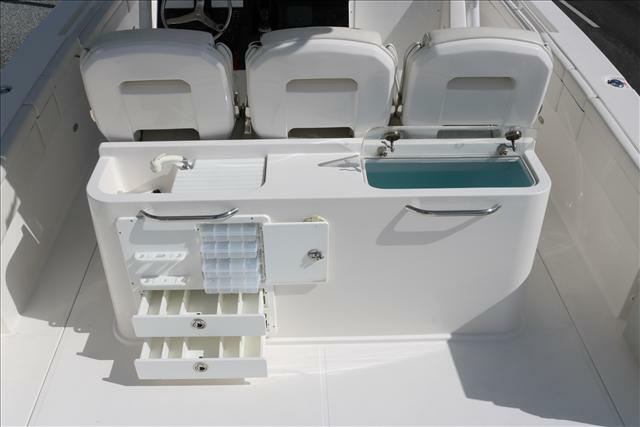 Adding to the thought that is Stamas Yachts with such family amenities on board the 390 Tarpon have all the comforts you want and need. 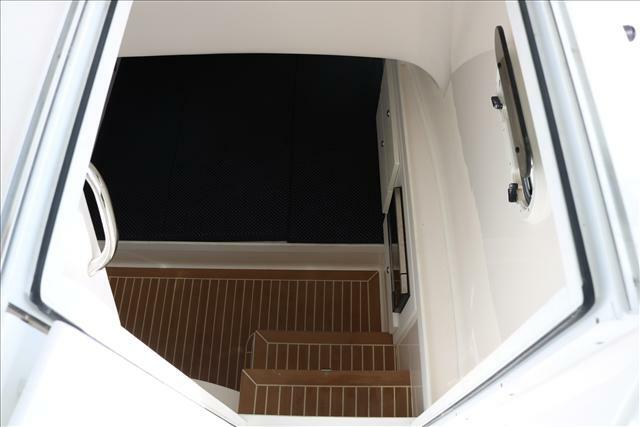 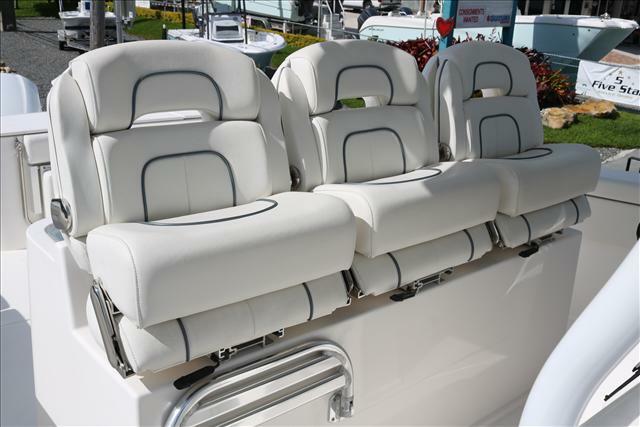 Three abreast seating at the helm, large forward seating including a large sun pad area and a spacious cabin. 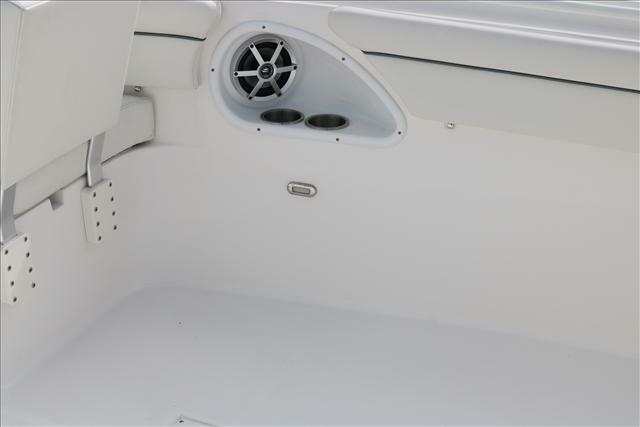 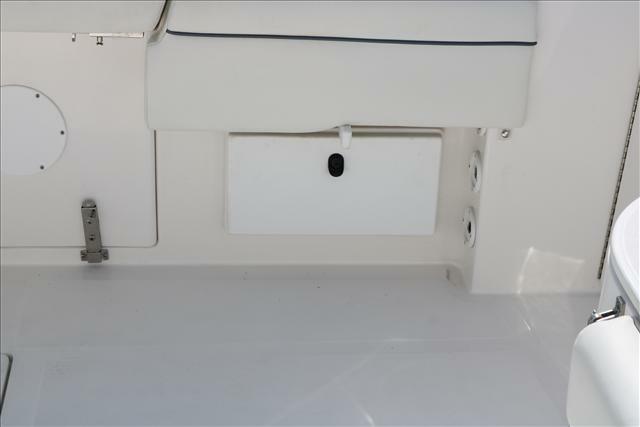 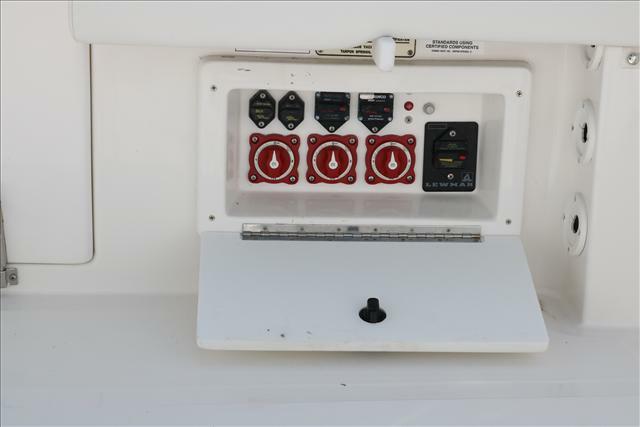 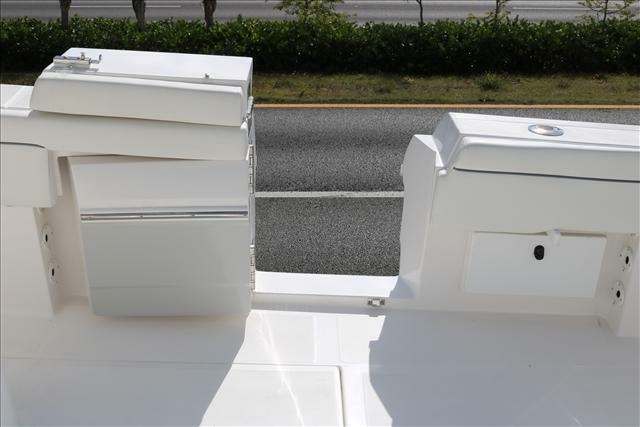 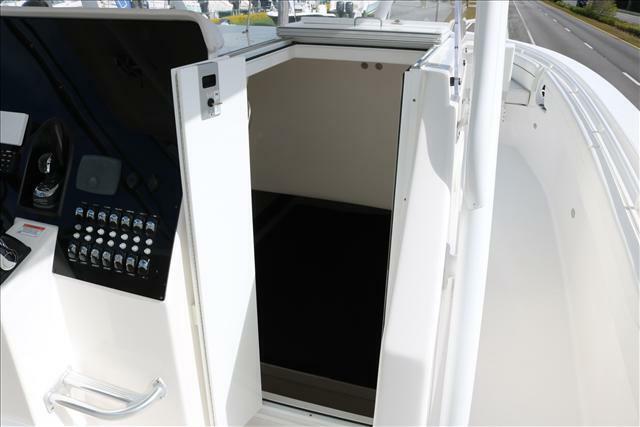 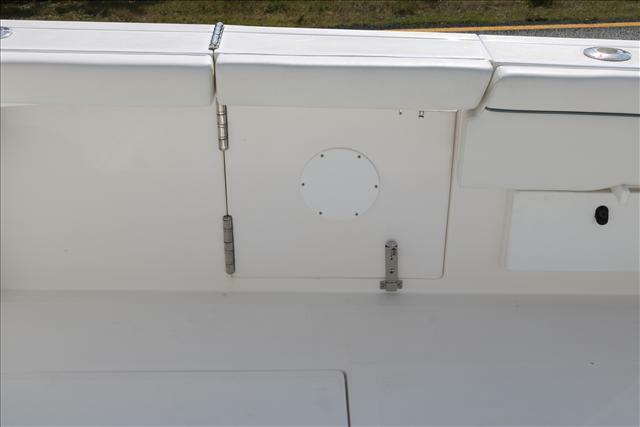 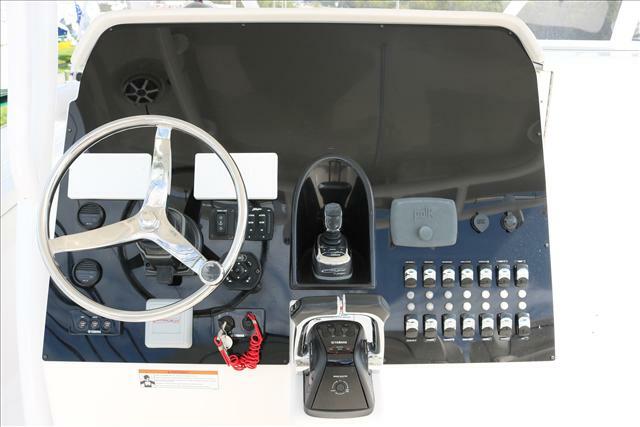 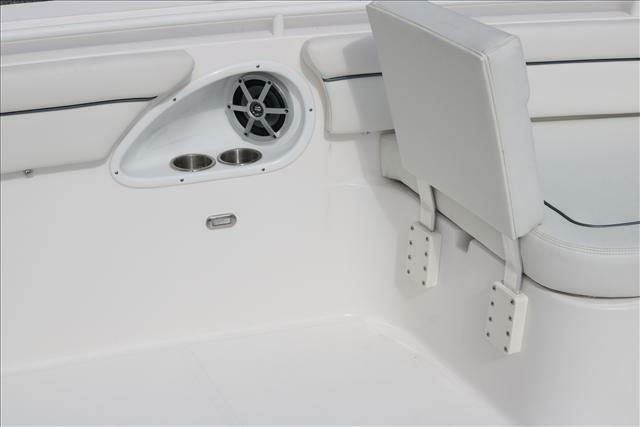 With 12 volt air conditioning will give any family a smooth comfortable trip from the dock to the local restaurant for dinner or to that long 100 mile run to the islands. 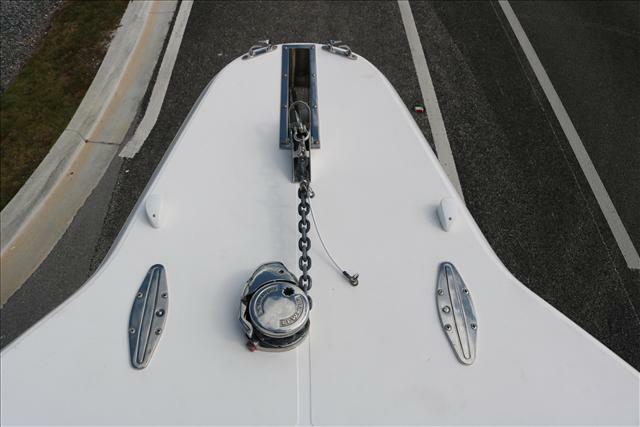 So her length is long, her beam wide, but it's what you feel when you go for that first ride. 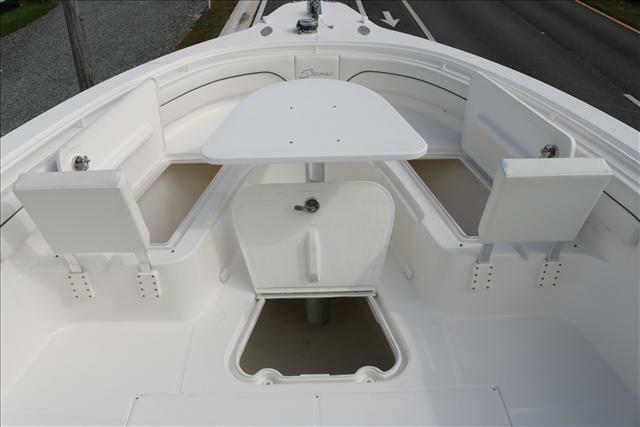 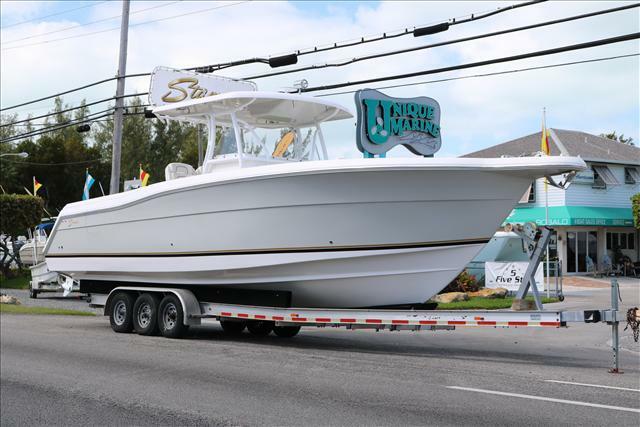 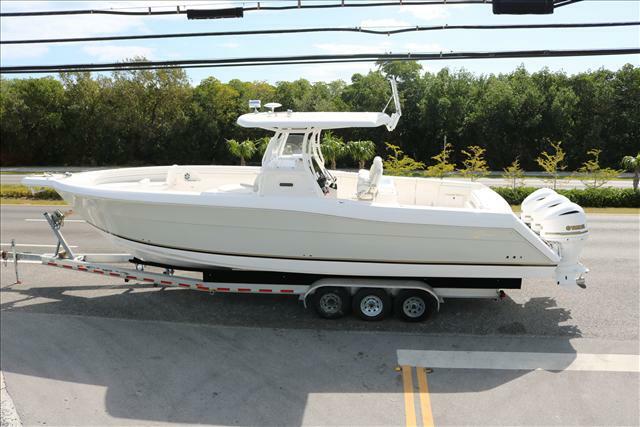 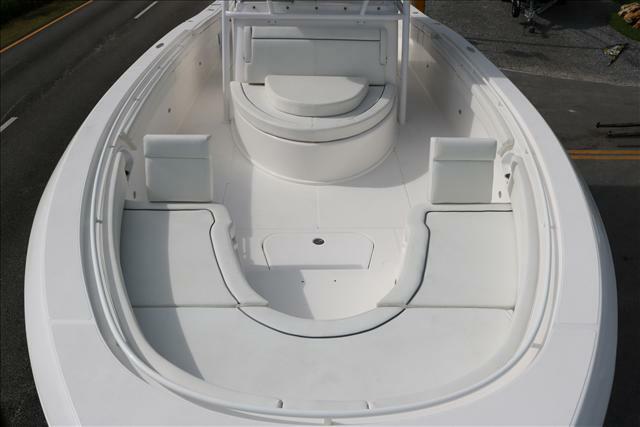 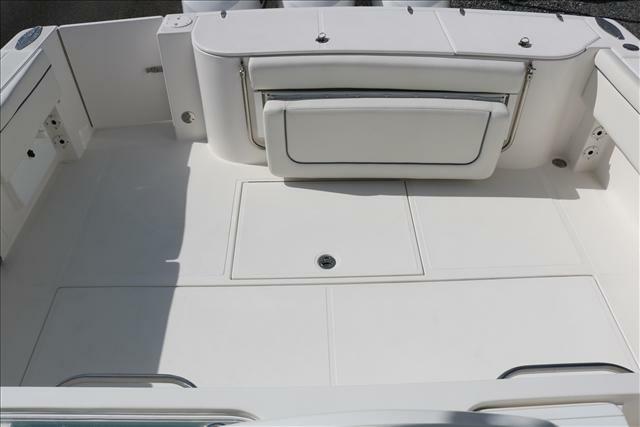 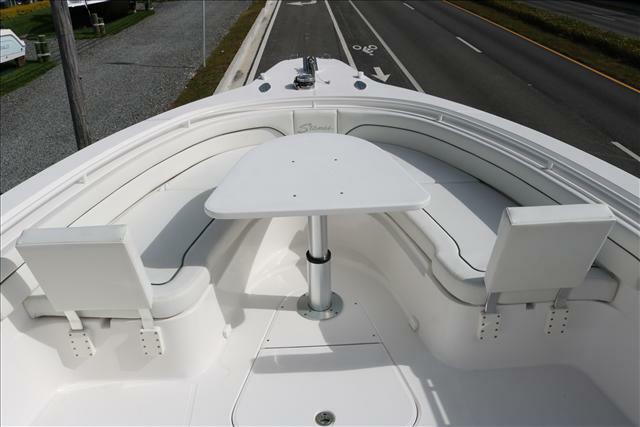 It's then that you know that isn't not just any hull, it's the Legendary Stamas 390 Tarpon. 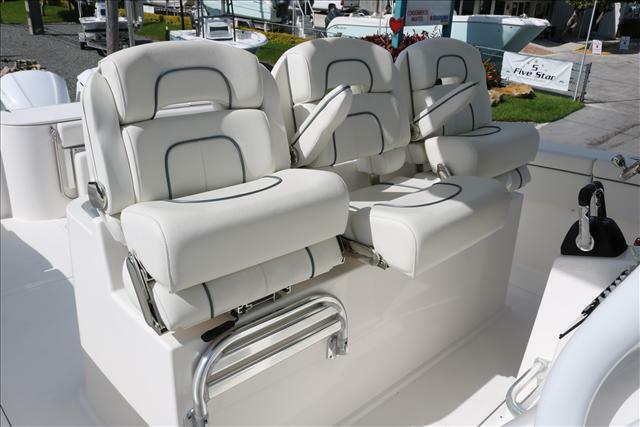 A ride like no other of it's kind. 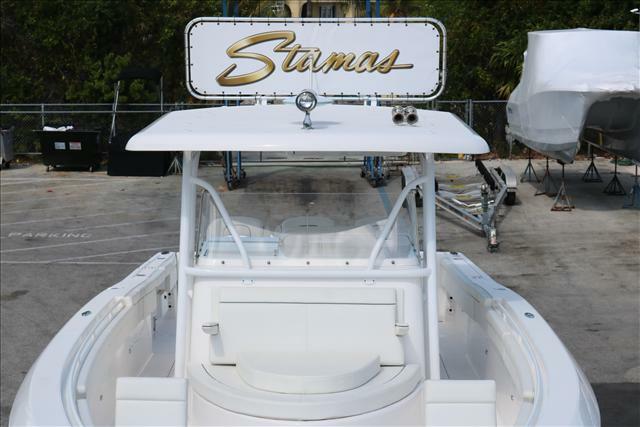 Call our Stamas Yachts showroom today to see, ride, and feel what all the fuss has been about for over 65 years.